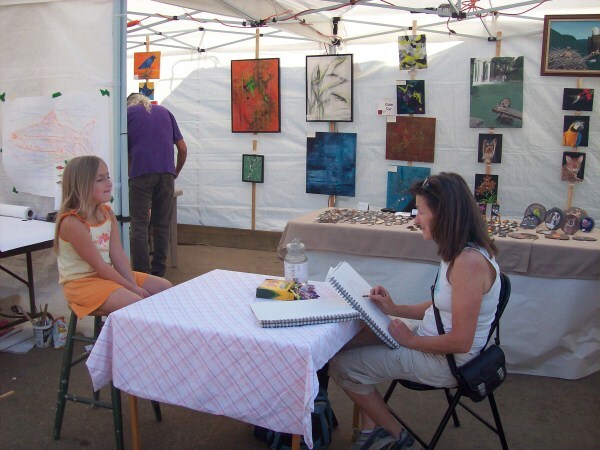 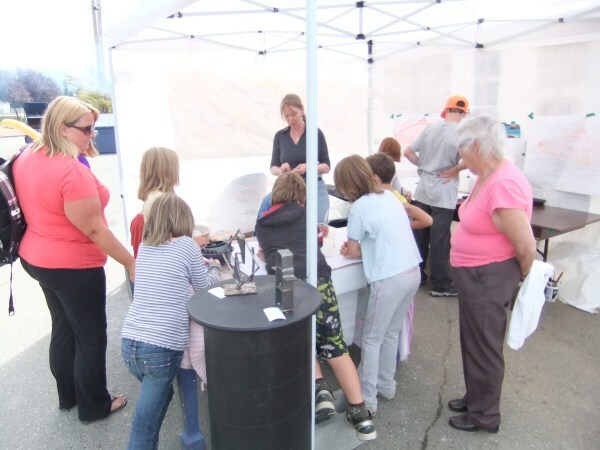 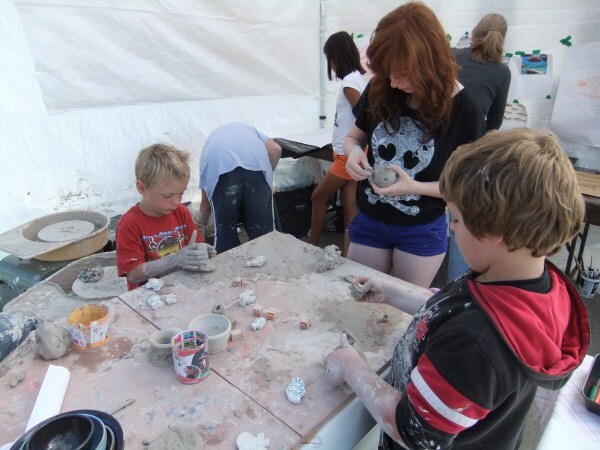 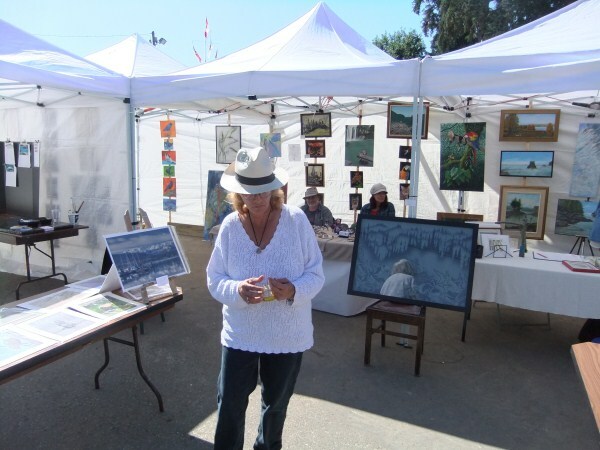 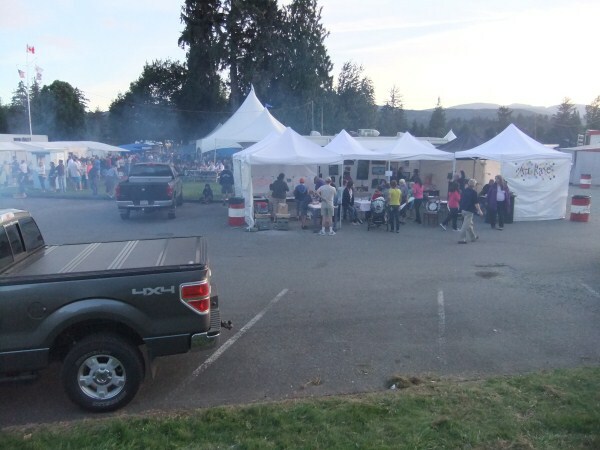 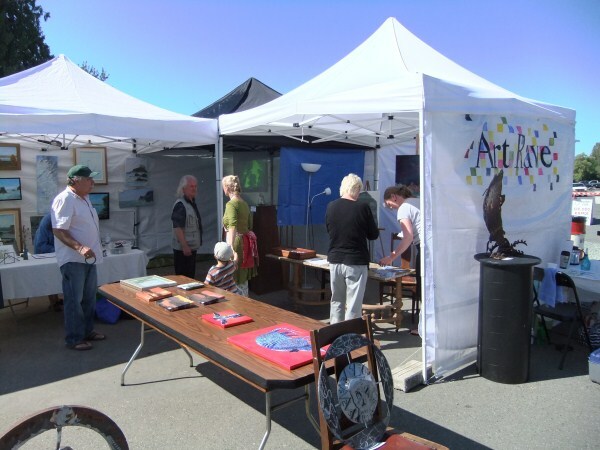 Art Rave showed 17 artists in 6 tents at the Salmon Festival, Sept. 1, 2012. 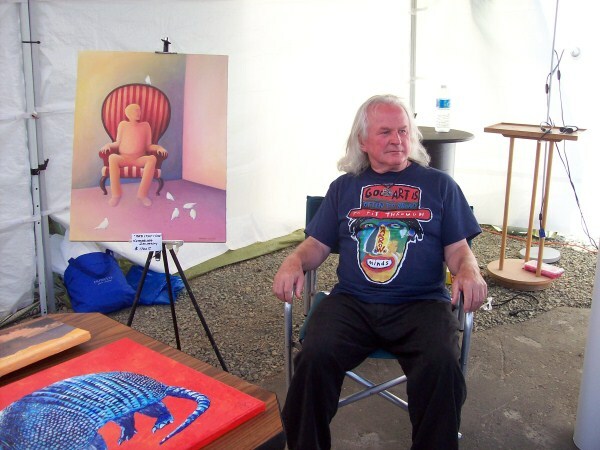 Scroll down to see more photos of Art Rave’s involvement. 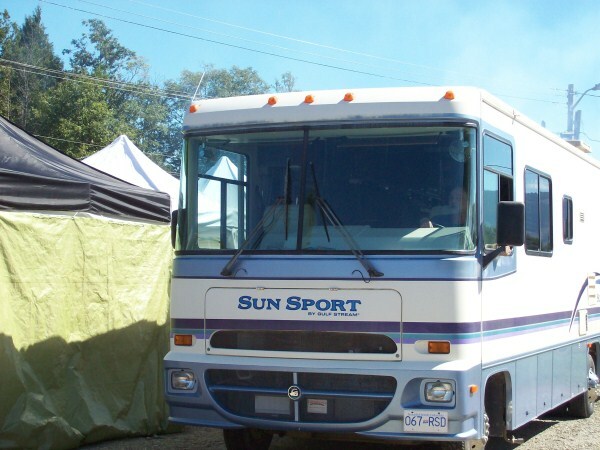 Thanks to Richard for the RV to store paintings overnight.Smoke gets in your eyes, hair, paintings, and visitors.